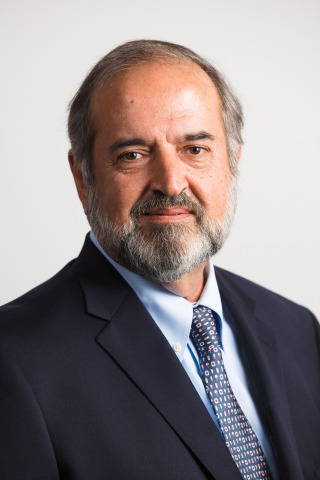 DES MOINES, Iowa--(BUSINESS WIRE)-- Today, Principal announced Pedro Borda, president of Principal South Asia and India, is promoted to senior vice president and chief operating officer of Principal International. As previously announced, current senior vice president and chief operating officer of Principal International Renee Schaaf is assuming the role of president of Principal Retirement and Income Solutions in March 2019. Thomas Cheong, president of Principal North Asia, will assume Borda’s current responsibilities for South Asia, becoming president of Principal Asia effective March 2, 2019. Since joining Principal in 2015, Cheong has led the development of Principal's retail pension and asset management businesses in mainland China and Hong Kong, and managed key partnerships in the region. The alignment of the Asia markets under his leadership will enable Principal to focus on regional growth opportunities.